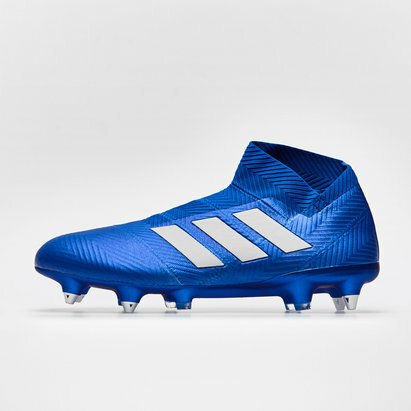 New colourways for COPA, Predator, X and Nemeziz! Direct the game with Predator, unleash speed with X, unlock agility with Nemeziz, and outclass everyone with COPA. Welcome to the home of adidas Football. Shop and explore the latest selection of adidas running shoes, apparel and accessories. 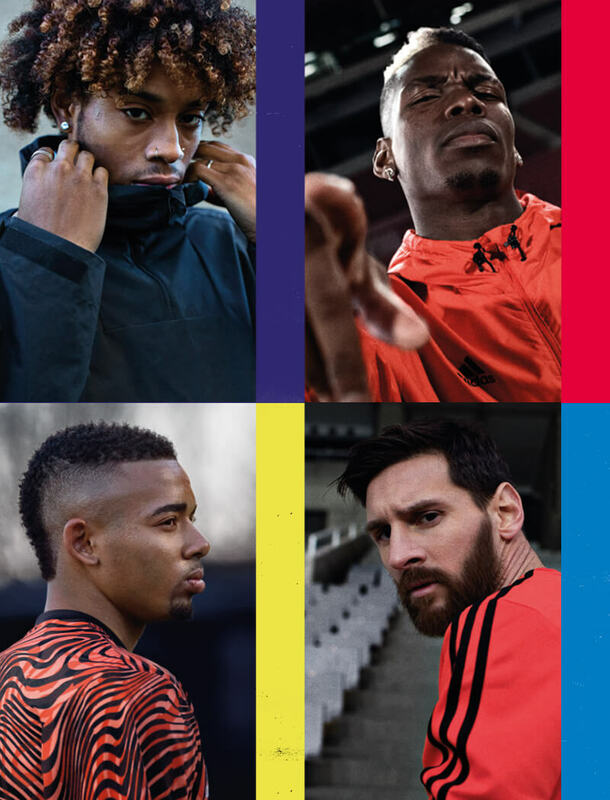 Shop and explore the all the latest adidas products.